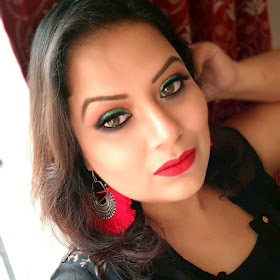 The Indian Beauty Blog Friendship day giveaway! Ritu has organized a very nice giveaway for friendship day...! thank you for following me back !